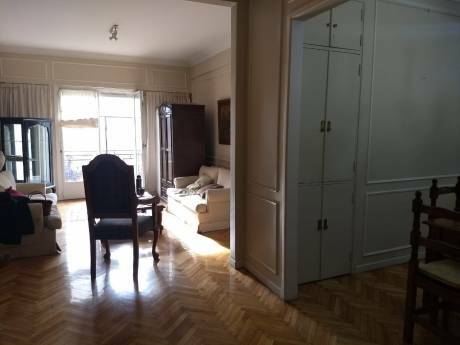 Bright apartment in modern building, in classy Palermo neighborhood. 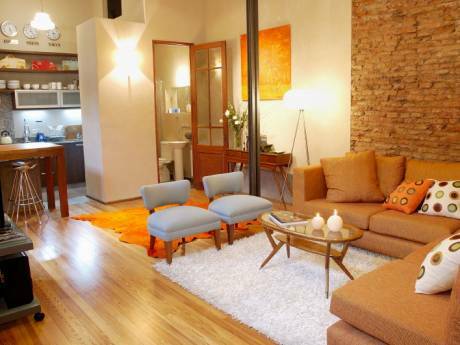 Surrounded by cafés, restaurants, and walking distance to subway station, Hipodromo, and trendy Las Cañitas. 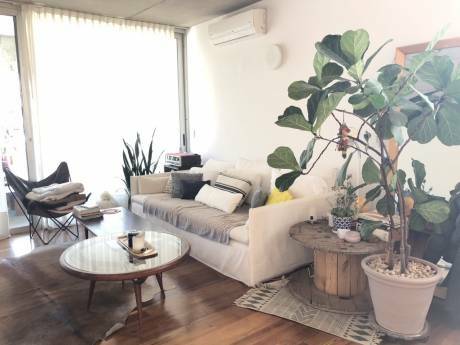 The apartment is on a 5th floor (with elevator), has air conditioning in the bedroom and livingroom, WiFi, bar and it's decorated with a mix of modern appliances, and ancient details making all guests feel at home!